Harith Bin Ramli is Senior Teaching Fellow at SOAS, Research Fellow at Cambridge Muslim College and Lector in Arabic, Divinity Faculty, University of Cambridge. 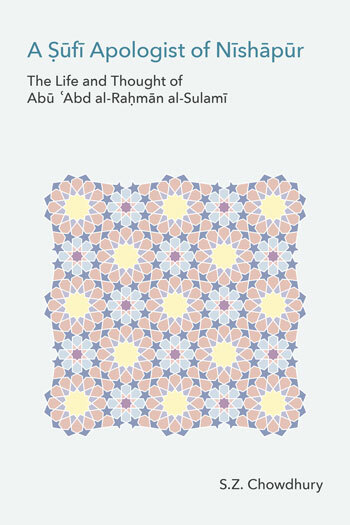 This book aims to provide readers with a useful and up to date chronological introduction to Sufi approaches to Qur’an exegesis, spanning across a wide variety of languages and cultural contexts throughout Islamic history up to the modern period. 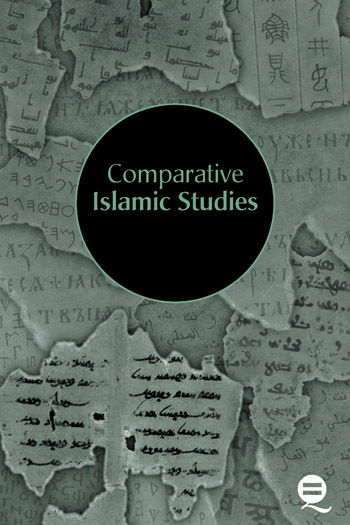 Drawing on insights from the broader field of Islamic Studies as well as Comparative Religious Studies, it explores the degree to which a common Sufi hermeneutical methodology can be identified, revisiting the question of the existence of a distinct genre of “Sufi Qur’an commentary” or “commentary through allusion” (al-tafsīr al-ishārī). By providing a broad and comprehensive survey of Sufi writings and historical records, as well as the works of Qur’an commentators not typically associated with Sufism, it challenges the tendency to define Sufi Qur’an exegesis simply according to the evidence of Sufi Qur’an commentaries.